Your ribs are constantly moving to allow you to breathe. They are attached to your breastbone (sternum) by cartilage which makes your ribs flexible but also very vulnerable to injury. If you find it painful to take a deep breath or you are feeling constant pain in your rib area, you may have a rib out of place. What Is Rib Subluxation? Why Would I Need Treatment? While our ribs are designed to move to allow us to breathe in and out, rib subluxation is when you have a rib out of place. Those suffering from rib subluxation have one or more ribs incorrectly aligned, and experience pain when they breathe or, in more severe cases, constant pain. How Does Motion4life Treat A Rib Out Of Place? When it comes to patients who have a rib out of place, we at Motion4Life use Cox® Technic Flexion Distraction and Decompression. The procedure is a non-invasive alternative to surgery which uses a specially designed table that gently widens the spinal canal space and reduces the pressure between spinal discs to relieve pain resulting from rib subluxation. Learn more about the treatment, effects, and healing benefits on our Cox® Technic service page. Some of these recommendations may include taking nutritional supplements to improve the health of your disc cartilage and bone, investing in a supportive mattress, purchasing an ergonomically designed chair, and modifying your daily activities as needed. 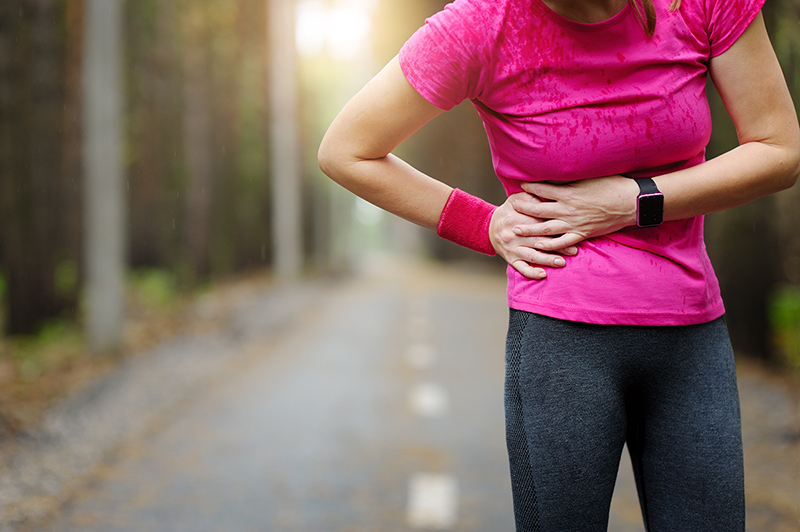 If you’re experiencing pain in your chest area or think you have a rib out of place, book a consultation with us today for a thorough diagnosis. From there, we can determine what’s causing your pain and how to properly treat it. 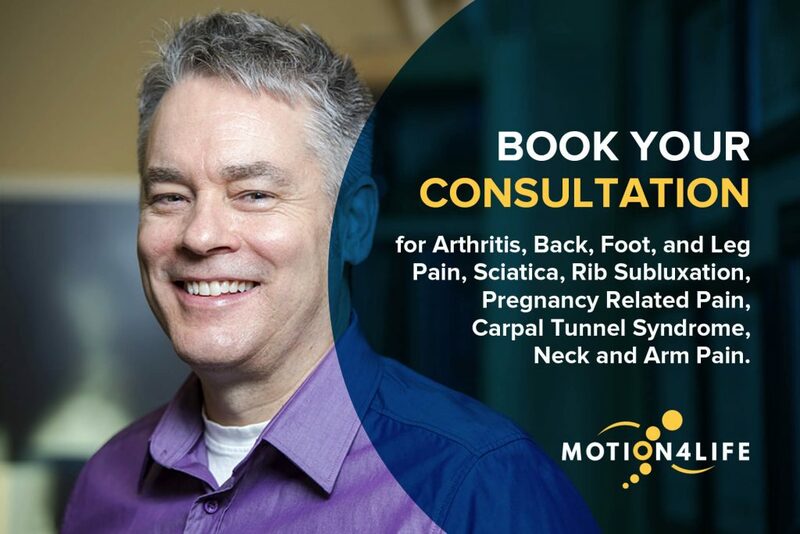 Choose Motion4Life as your Ottawa Chiropractic Clinic for treatment of rib subluxation, back pain, arthritis and more.